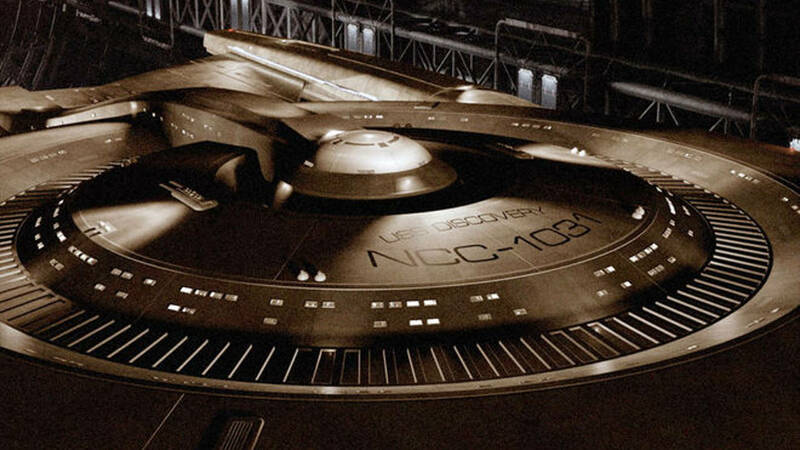 More information has been emerging about Star Trek: Discovery, scheduled to premiere in January 2017, so I thought I’d take the opportunity to reframe the discussion and offer up some of my own musings about what we have been hearing so far. The show is being run by Bryan Fuller, of Hannibal and Pushing Daisies fame. Also on board are high-profile Trek veterans Nicholas Meyer, Joe Menosky, and others. This is, obviously, great news. While I have not seen Hannibal or Fuller’s other shows, I am aware of them and their ambitious creative visions. I’m glad that a showrunner was selected who has both previous experience with Star Trek and also has been distinguished creatively in the auteur vein in the ensuing years since his Trek tenure. That’s probably exactly what this franchise needs — a balance between Trek knowledge/experience and creative visions that are more individually driven. Bringing on Meyer as a consultant will hopefully ground the series in the sort of humanity seen in The Wrath of Khan while also being allegorically relevant like The Undiscovered Country. And, of course, Menosky strikes me as a writer that knows the Trek universe but also has his own individually unique ideas. So this looks like a promising team of Trek-specific writers. Read the entire article and leave comments here.